Curious about carpet tile or maybe you need to contact Stainmaster. Get the answers to these questions and many more. 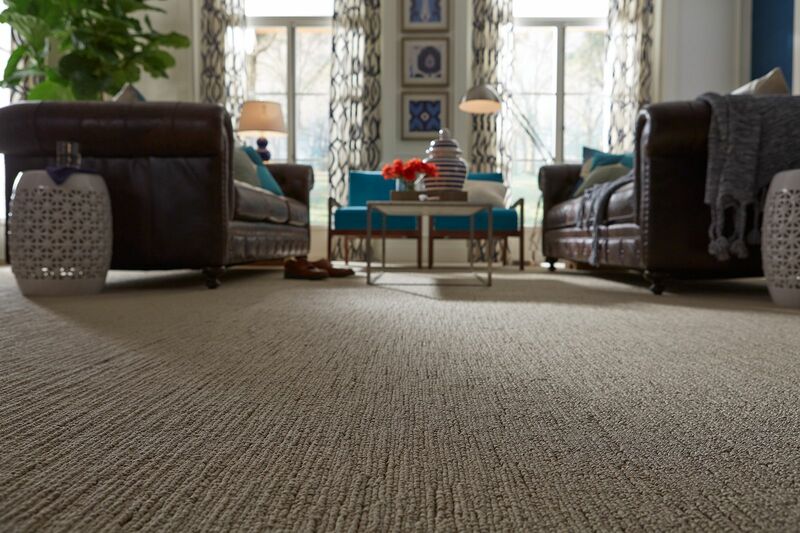 Where can I get more information about Shaw Contract Carpet Tile? Please visit www.ShawContract.com or call 877-502-7429 for help. Where can I find you product care guides online? Please visit our Flooring How To's section for comprehensive guides. Where can I find the warranty for my new carpet on the website? Find general warranty information in our Flooring How To's section or use our Contact Us page to have a complete warranty emailed, faxed or mailed to you. Please have the style information as well as the date your flooring was installed available. How do I contact Stainmaster to discuss my stain and texture warranty or to get spot-cleaning information? Visit www.stainmaster.com or call 800-438-7668. How do I contact Anso to discuss my stain and texture warranty or to get spot cleaning information? Call Shaw's Information Center at 800-441-7429. How often does my Shaw carpet need to be cleaned? Shaw recommends that a professional service be performed by an IICRC certified firm. Cleaning should be performed every 12-18 months depending on the type and amount of traffic in the home but at least once every 24 months. If you decide to rent a do-it-yourself system, remember recommended carpet cleaning equipment and cleaning products should have certification in the CRI Seal of Approval Programs (www.carpet-rug.org).